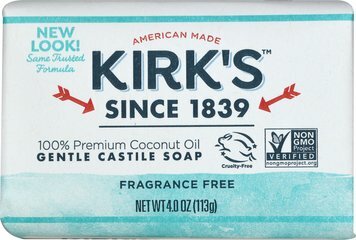 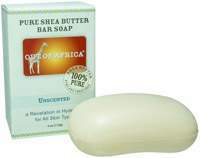 Our products are made with 20% pure, unrefined Shea Butter that keeps all the moisture intact and are naturally rich in vitamins A, E and F.
Most other shea butter bar soaps are made with 1-2% refined (processed) shea butter. 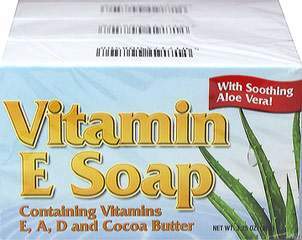 From Out of Africa®: Your purchase will contribute $0.15 to help provide education to children in West Africa and support for PBS educational programs. 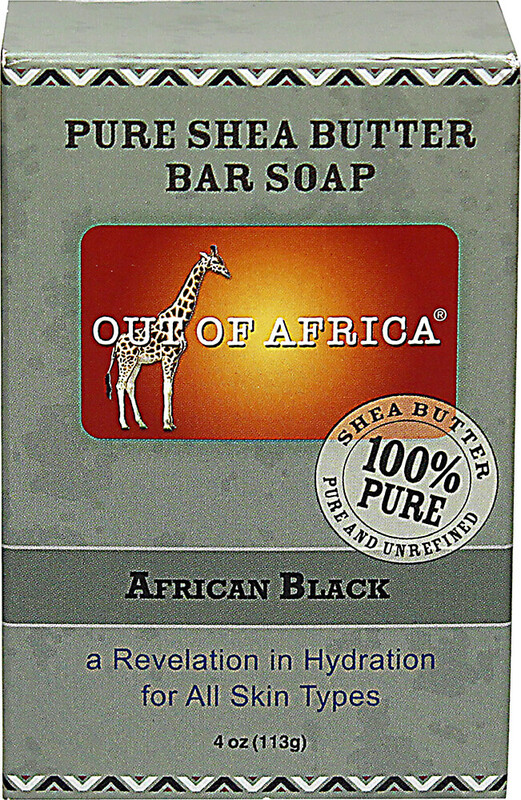 African Black Shea Butter Soap manufactured by Out of Africa®.